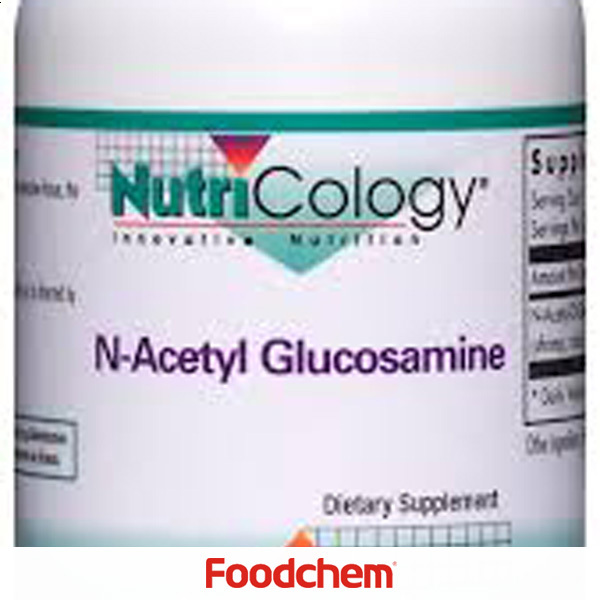 N-Acetyl-D-Glucosamine is one of the popular food additives and ingredients in most countries, As a professional N-Acetyl-D-Glucosamine supplier and manufacturer, Foodchem International Corporation has been supplying and exporting N-Acetyl-D-Glucosamine from China for almost 10 years, please be assured to buy N-Acetyl-D-Glucosamine at Foodchem. Any inquiries and problems please feel free to send emails to us via sales@foodchem.cn, we will reply you within 1 working day. 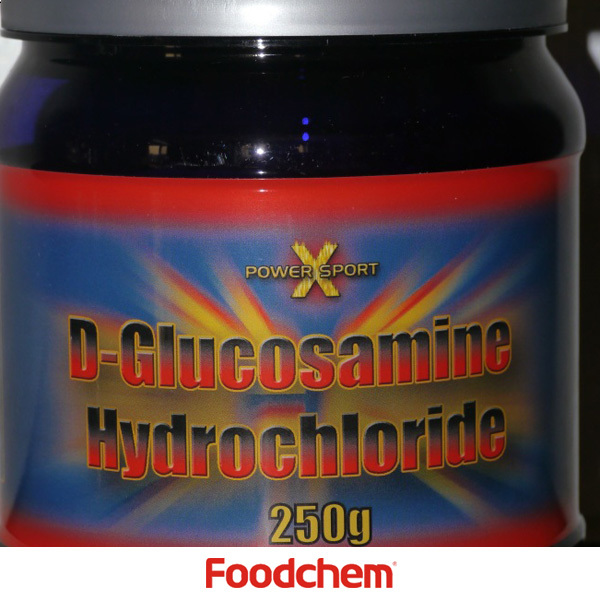 N-Acetylglucosamine (N-acetyl-D-glucosamine, or GlcNAc, or NAG) is a monosaccharidederivative of glucose. 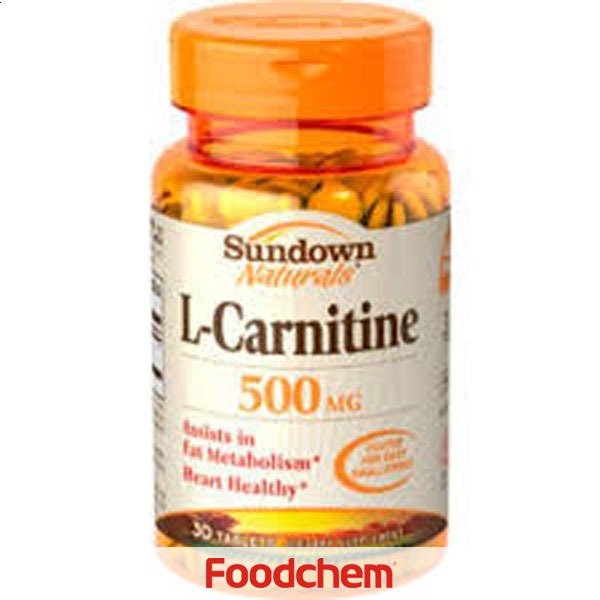 It is an amide between glucosamine and acetic acid. Ithas a molecular formula of C8H15NO6, a molar mass of 221.21 g/mol, and it is significant inseveral biological systems. It is part of a biopolymer in the bacterialcell wall, built from alternating units of GlcNAc and N-acetylmuramic acid(MurNAc), cross-linked with oligopeptides at the lactic acid residue of MurNAc.This layered structure is called peptidoglycan (formerly called murein). GlcNAc is the monomeric unit of the polymerchitin, which forms the outer coverings of insects and crustaceans. It is themain component of the cell walls of fungi, the radulas of mollusks, and thebeaks of cephalopods. Polymerized with glucuronic acid, it formshyaluronan. It has been proposed as a treatment for autoimmunediseases, and recent tests have claimed some success. 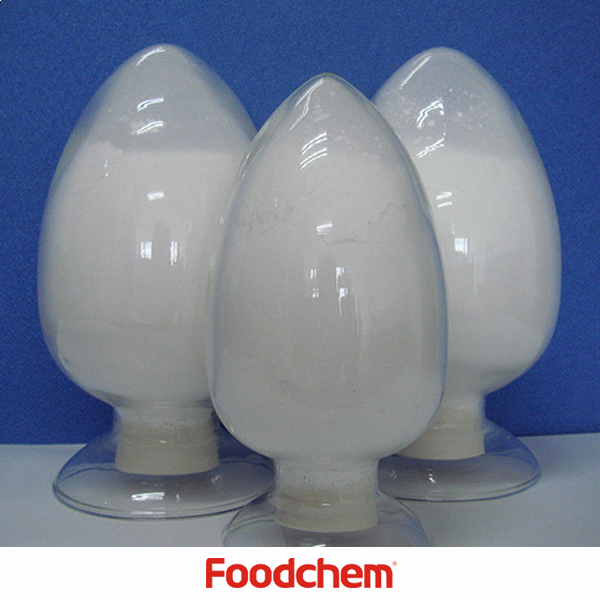 Foodchem is an ISO2008 9001 certified company, as for N-Acetyl-D-Glucosamine, we can offer HAPPC, KOSHER, HALAL Certificates, ect. 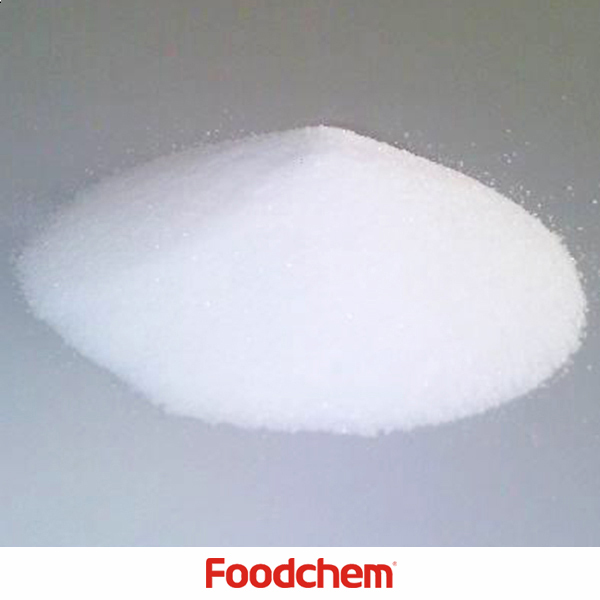 Foodchem is both manufacturer and trading company, we are N-Acetyl-D-Glucosamine distributor, at the same time, we are manufacturer of other products. 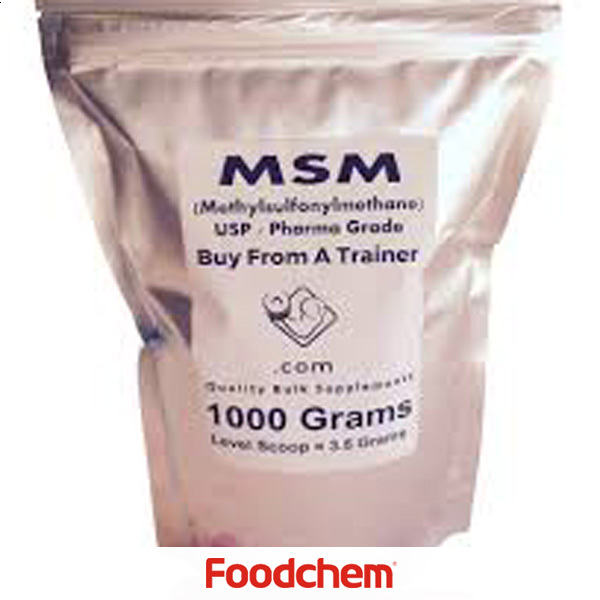 Different products have different MOQ, for N-Acetyl-D-Glucosamine, the MOQ is 300kg. 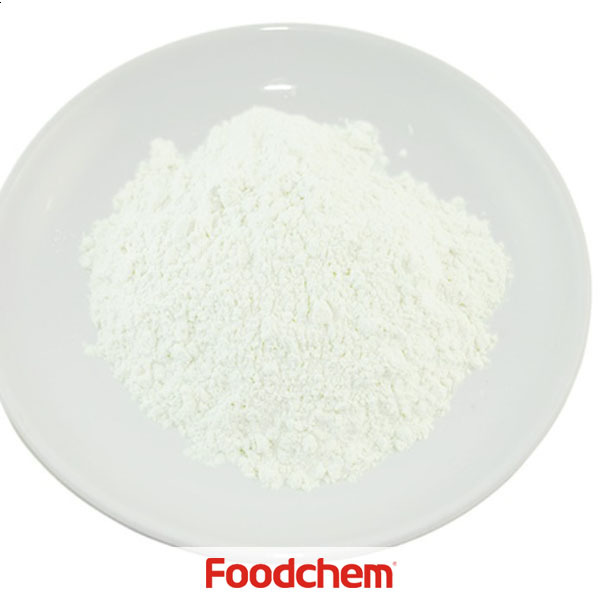 Foodchem is a famous supplier and manufacturer of N-Acetyl-D-Glucosamine in China, and has been corporate with many N-Acetyl-D-Glucosamine suppliers for several years, we can provide you with cost-effective N-Acetyl-D-Glucosamine.